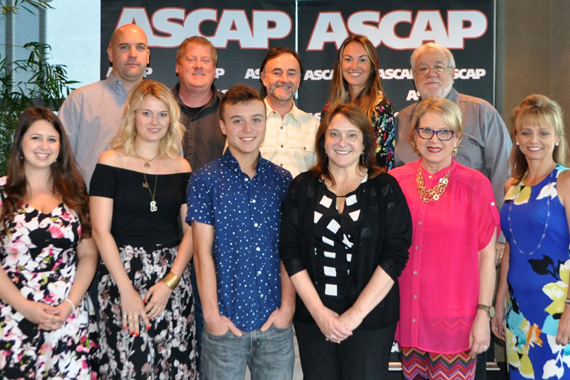 United States Register of Copyrights Maria Pallante joined ASCAP EVP of Licensing, Vincent Candilora, board member Barry Coburn and the company’s Creative team in Nashville yesterday (June 23) to discuss ASCAP’s advocacy efforts and the Songwriter Equity Act. This bipartisan bill amends two outdated portions of the US Copyright Act and levels the playing field for songwriters, composers and publishers seeking fair compensation for their work. The company’s team detailed its role within the Nashville community, including songwriter development programs like the ASCAP Guidance from Publishers for Songwriters (GPS) Project and the various songwriting workshops held throughout the year. 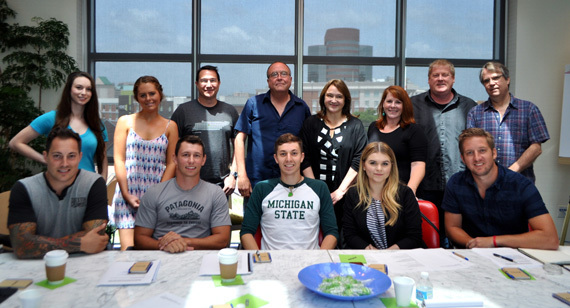 Pallante visited the inaugural ASCAP Foundation Garth Brooks Country Songwriters Workshop, led by songwriter Tony Arata and was an honored guest at the 2015 MusicRow Awards ceremony held at the ASCAP Nashville office yesterday evening.